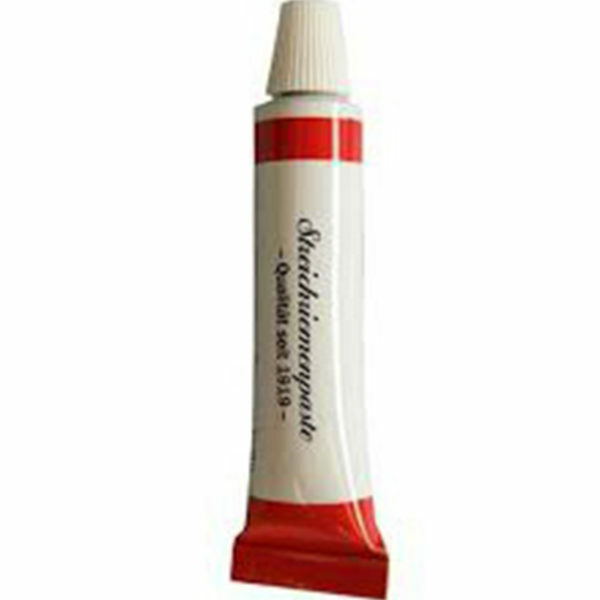 The red paste has a low to medium abrasive effect and can often be used. 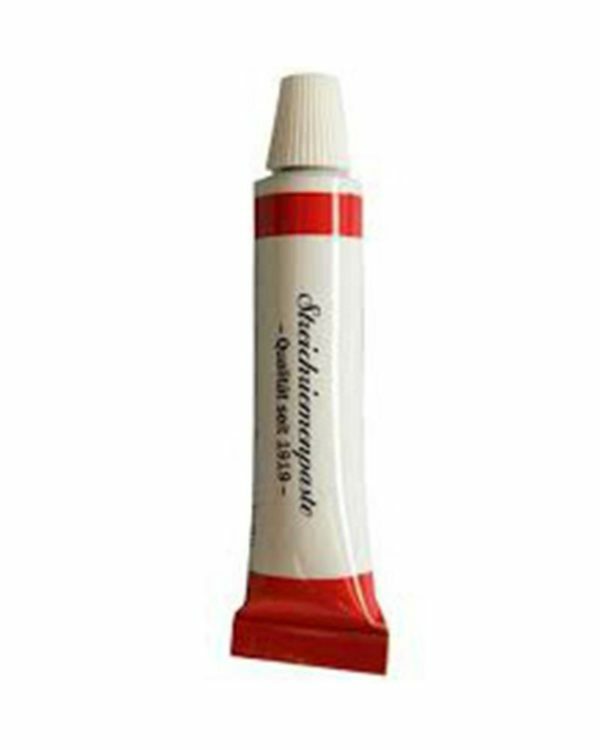 The red tube contains a paste that is used to sharpen a razor. Apply it on your strop and sharpen as usual your razor.